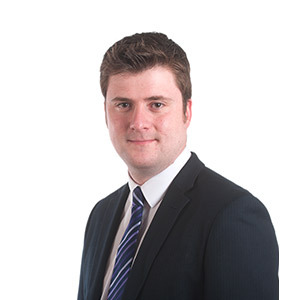 I joined Birchall Blackburn Law in 2007 and initially worked in Litigation in the New Business Team. I now work in the Client Services Team and spend most of each day talking to our clients, helping them to speak the right person for their particular issue and making sure that they achieve the right outcome. My goal is to always put our clients first and communicate with them in a straightforward, approachable way, without using any legal jargon. I enjoy getting to the heart of the issue and problem solving is one of my strengths. How did you end up working for a law firm? I have always been interested in law and after college, an opportunity arose for a job at Birchall Blackburn Law. I applied, got the job and have been here ever since – definitely the best career choice I could have made! Unusual fact: I can do a really good impression of Donald Duck.